New GTX Titan X models appear, with custom coolers! Evga and Zotac have released new cooling solutions for the GTX Titan X, and Zotac now has a custom Titan X as well. The coolers are very impressive, with the EVGA having the SSC cooler for the Titan X, as well as Zotac with the Arctic Storm cooling. ACX 2.0 Cooler for the GTX Titan X! The Evga cooler, their own ZCX 2.0 cooler, that has become well known from previous GPU’s like the GTX 780 Ti, or the GTX 980. It comes in at a price of $69.99, a very respectable price for such a good cooling solution. 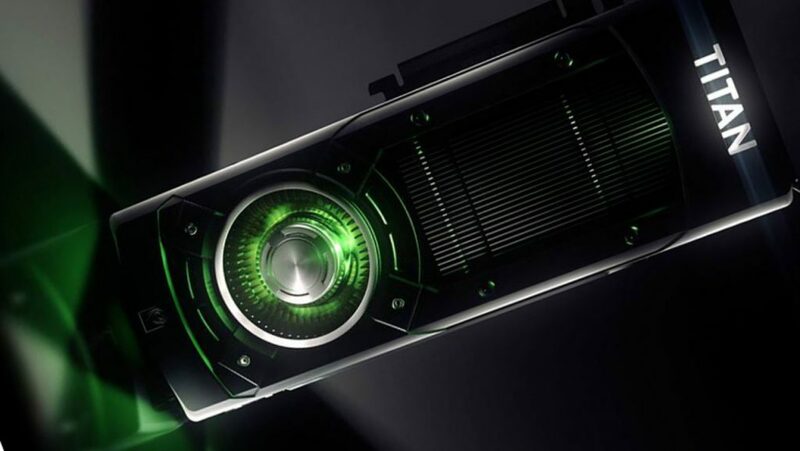 While it may add to the already expensive Titan X’s cost, the advantages of having a better running, and even over-clockable Titan X are very measurable, and will add to the life of the GPU. 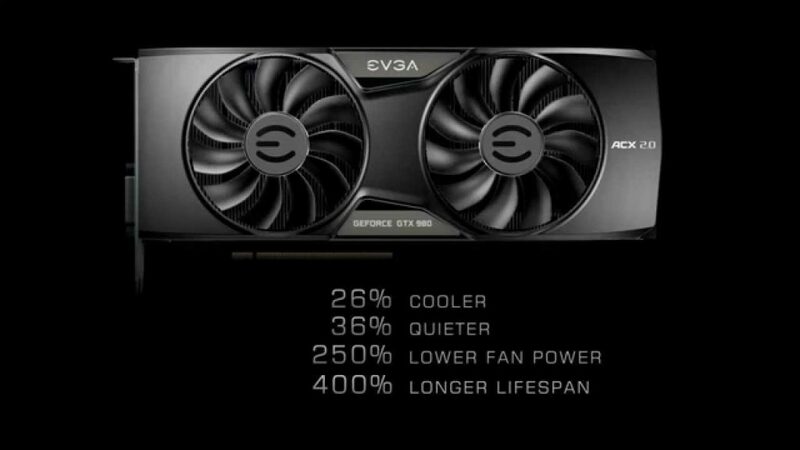 Evga claims that the ACX 2.0 cooler will improve lifetime of the Titan X by up to 400%, and this is quite the claim! As with the other GPU’s that have the ACX 2.0, the Titan X’s that are equipped with this cooler should be able to hit impressive overclocks, of up to 50% or more! The first Hybrid Cooled GTX Titan X from Zotac! 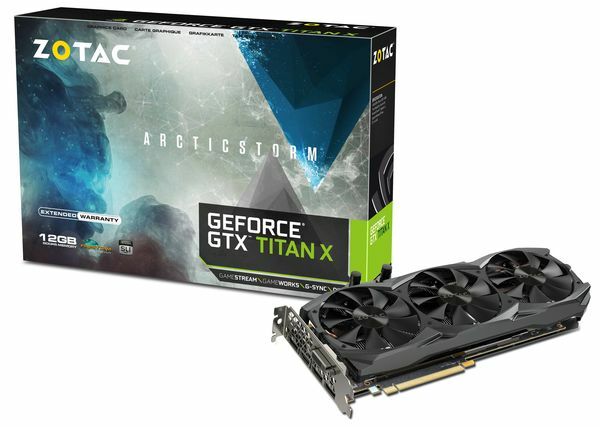 Zotac has also released a new GTX Titan X, dubbed the ArcticStorm Titan X. The new Titan X from Zotac has a very impressive design, with a combined air and water cooling hybrid design. Similar to how the Asus Poseidon GPU works, the ArcticStorm cooler has both water cooling and air cooling in a hybrid design, allowing for air cooling, water cooling, or both to be used to cool the GPU. This is very interesting to see, and this type of a Titan will be very good for overclocking! In fact, the ArcticStorm GPU comes overclocked out of the box to a somewhat faster speed of 1130 Mhz boost clock, and the stock memory speed of 7 Ghz. While not that impressive, the ability to push absolutely incredible speeds due to the hybrid cooling. 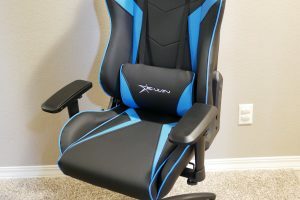 Pricing on the ArcticStorm has not yet been released, but it is fair to say that the special GTX Titan X will come with a $100-$200 dollar premium over the already whopping price of $999. 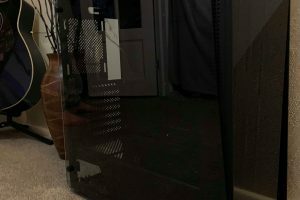 Do you think these new coolers improve the Titan X? Or is the stock cooler enough? Let us know in the comments down below what you think!